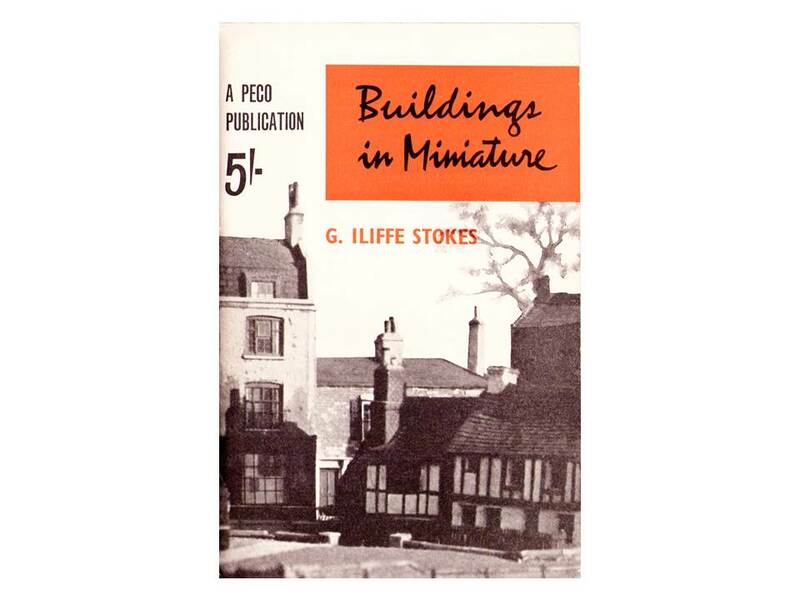 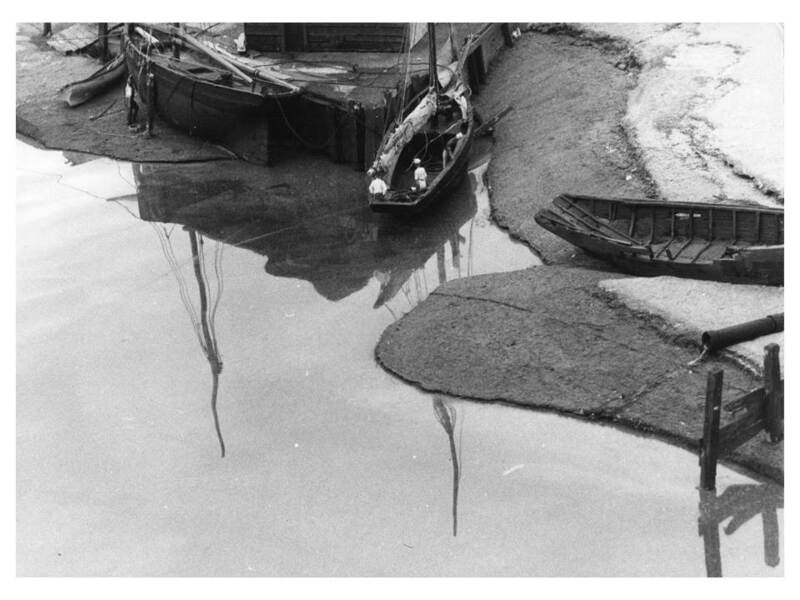 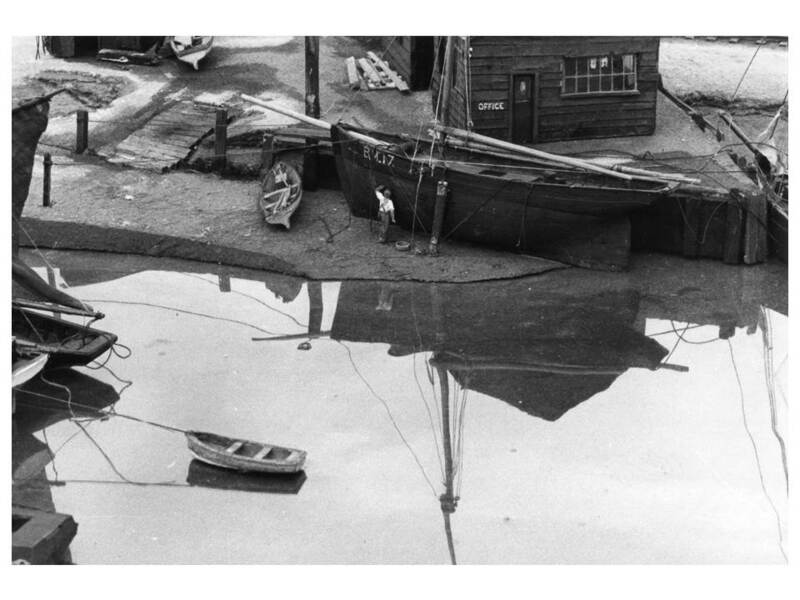 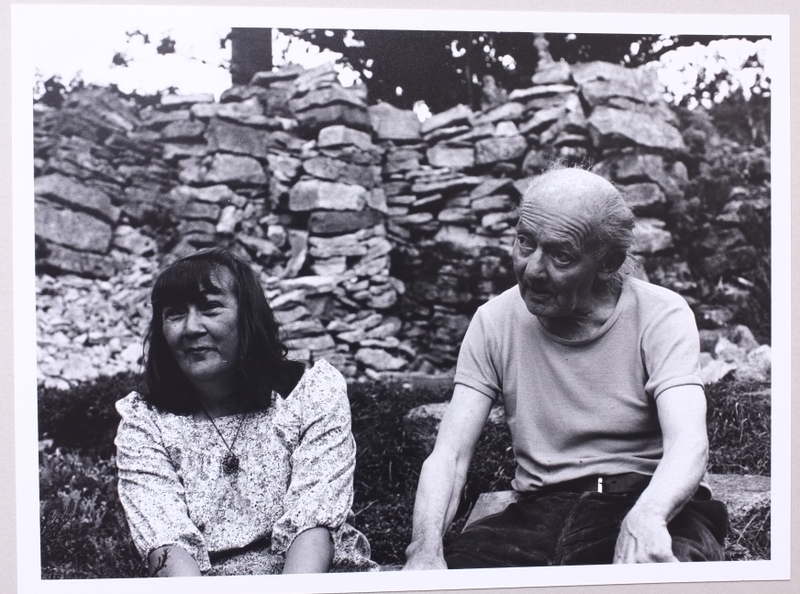 Welcome to my new page dedicated to the astonishing work and life of my old dear friend and mentor, the late George Iliffe Stokes. 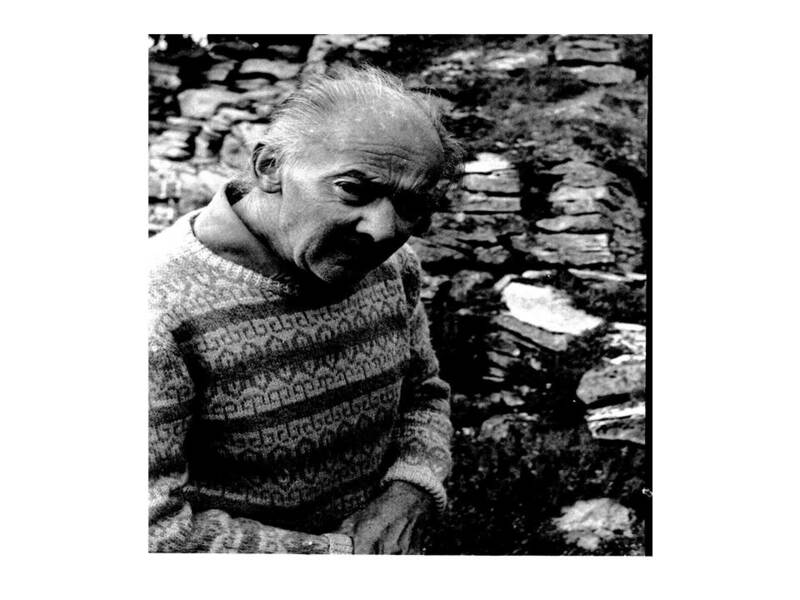 The man himself in thoughtful pose taken in the garden of his home 'Highlands' in Lower Dowdeswell near Cheltenham. 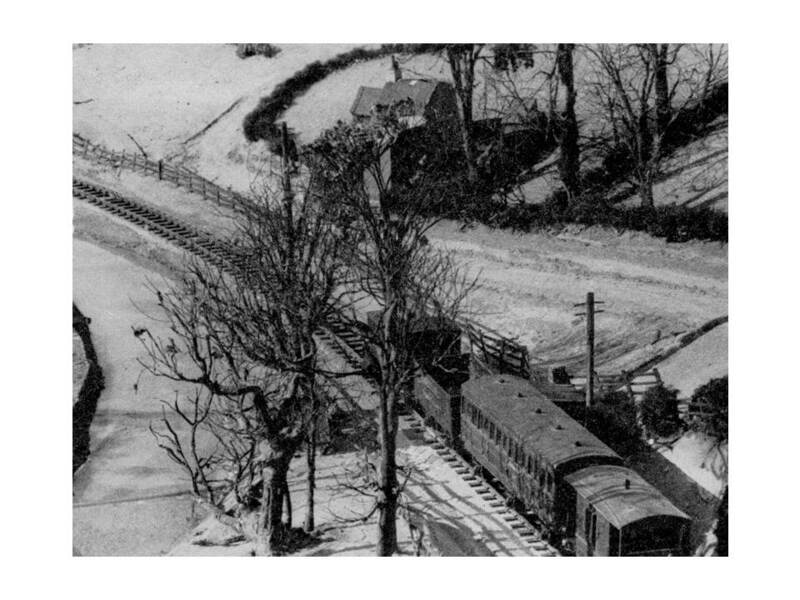 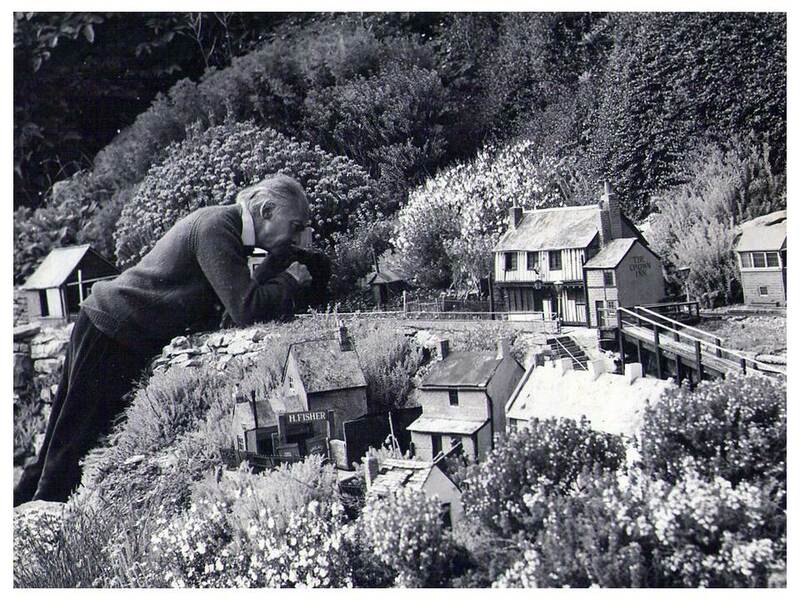 Here is George tending to his beloved gauge 1 garden railway at Dowdeswell in the 1970s, with the inevitable cat under his chin! 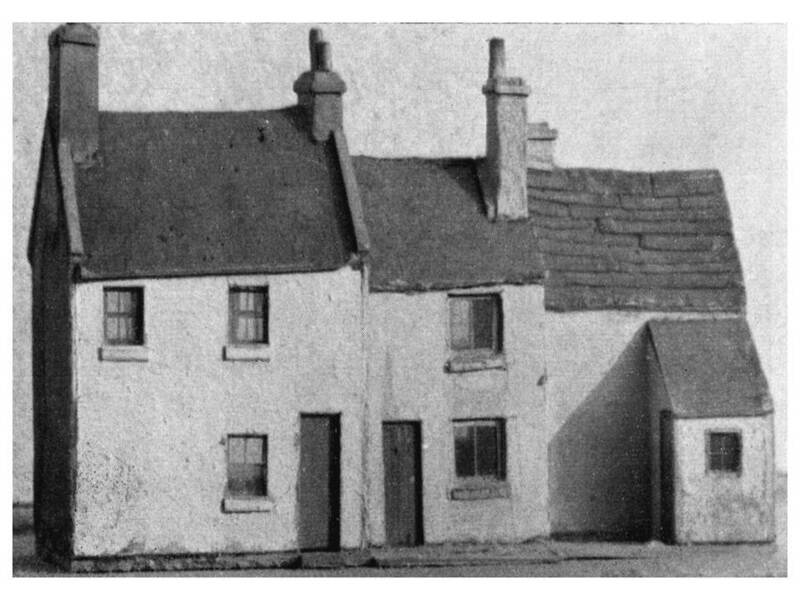 A typical 'modelling' evening at the Stokes' cottage. 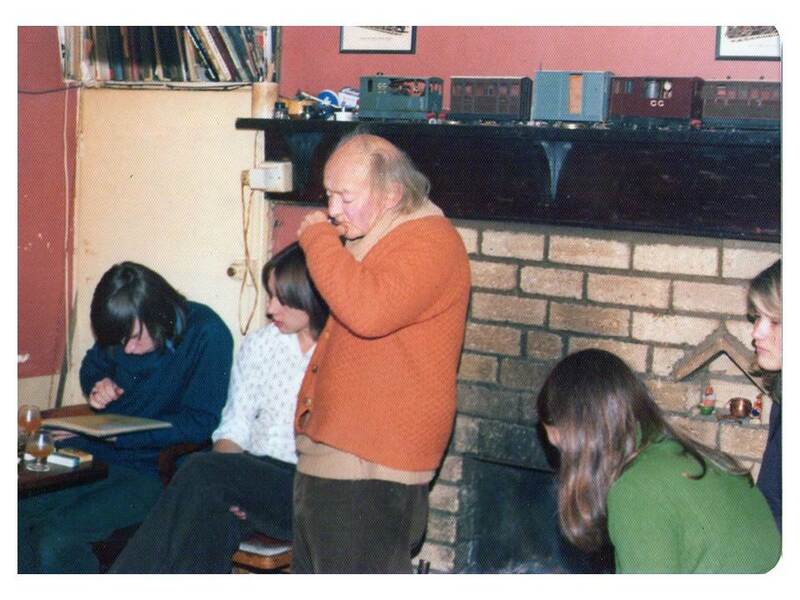 Always full of youthful friends, music drifting gently from the home made Hi-Fi, very young elderflower wine in hand! 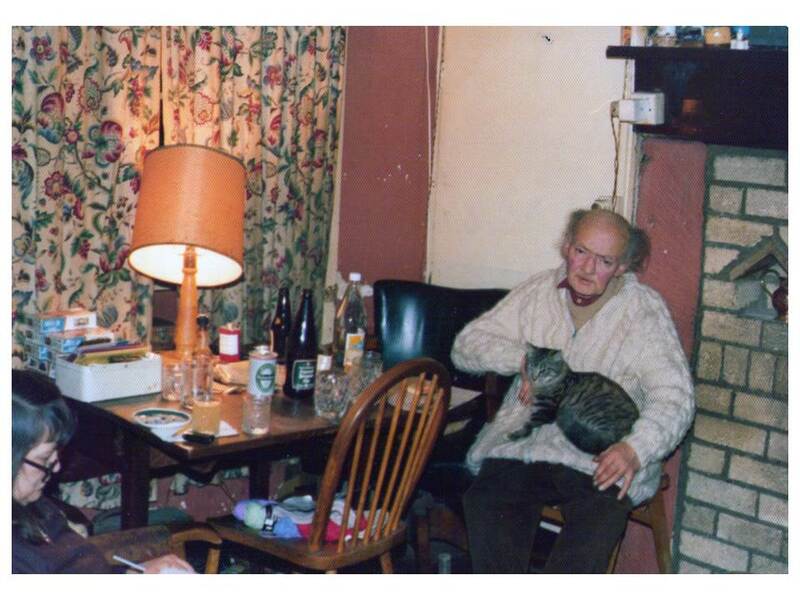 George with one of his many cats in his later years. 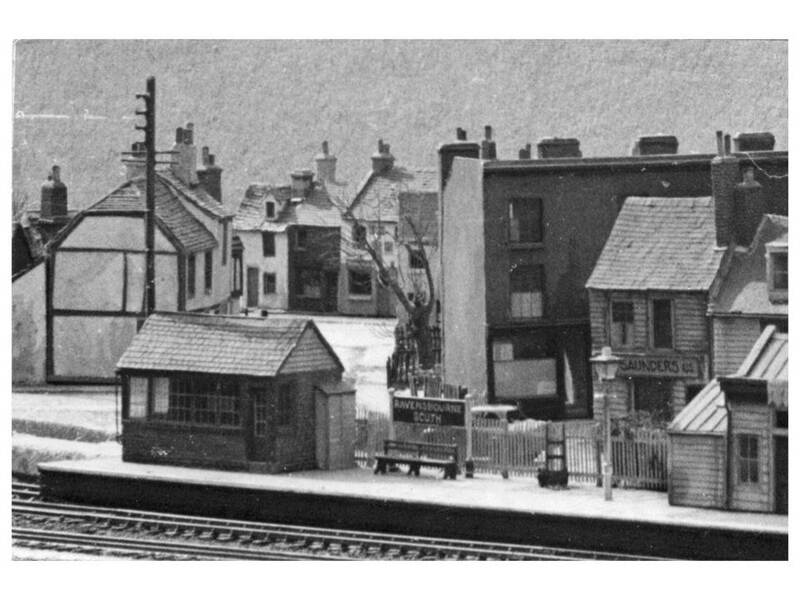 Doris Stokes is engaged in some crochet at the bottom left of the photo, and above her head on the table can be seen a pile of Airfix cattle wagon kits I was working on! 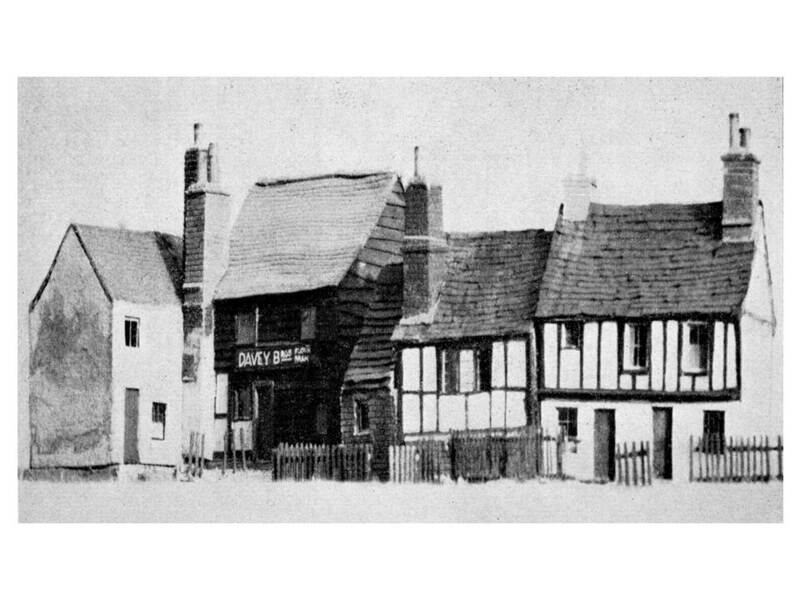 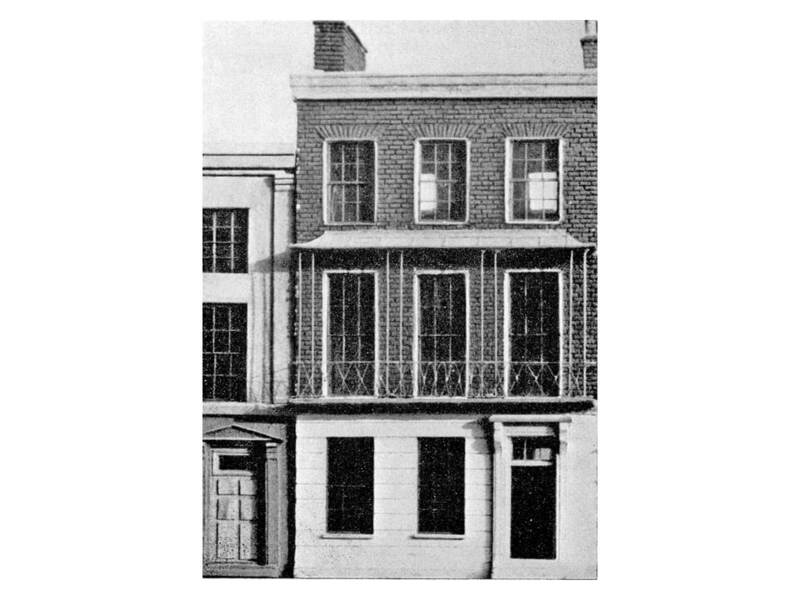 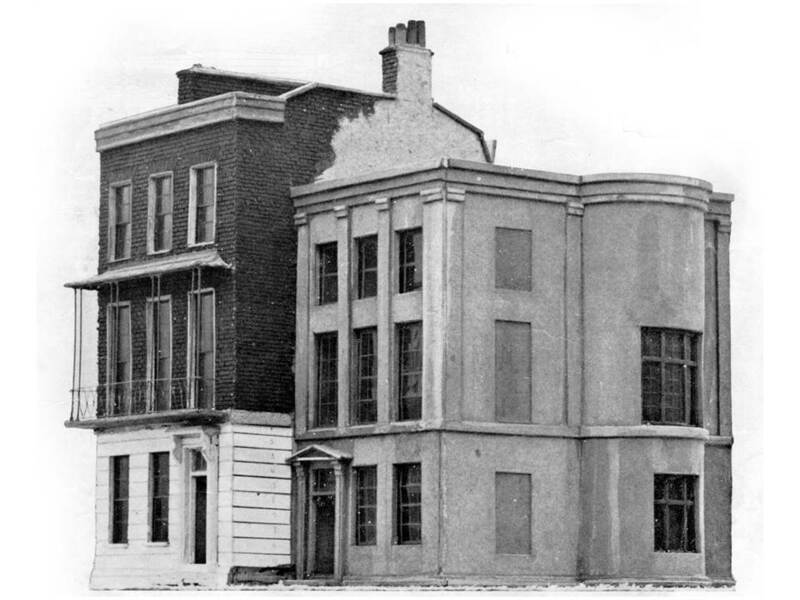 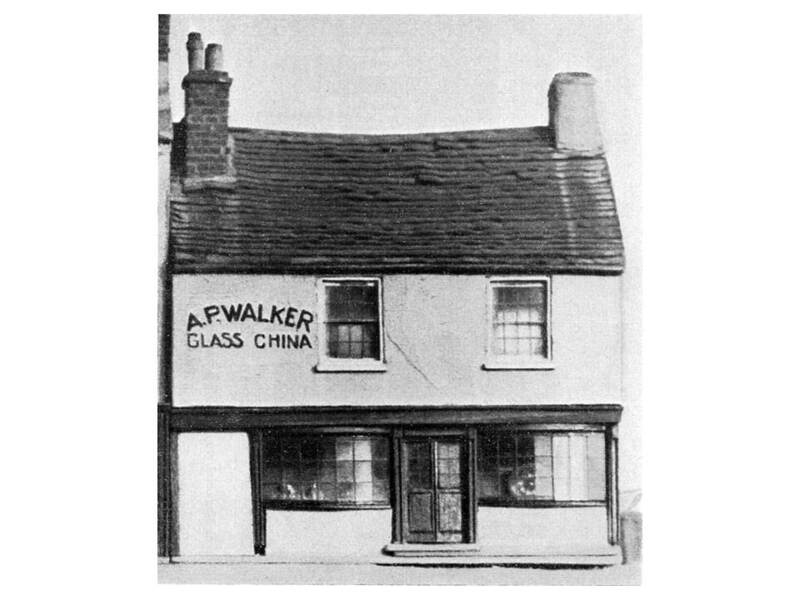 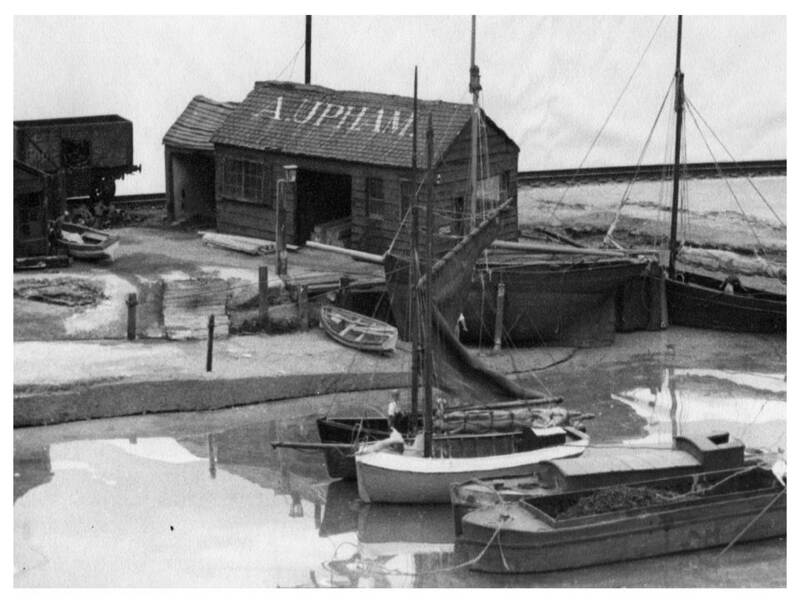 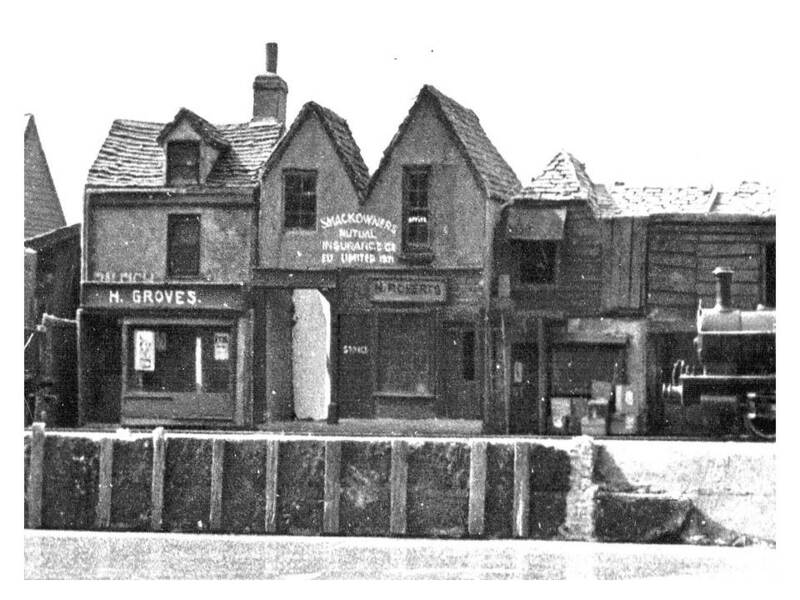 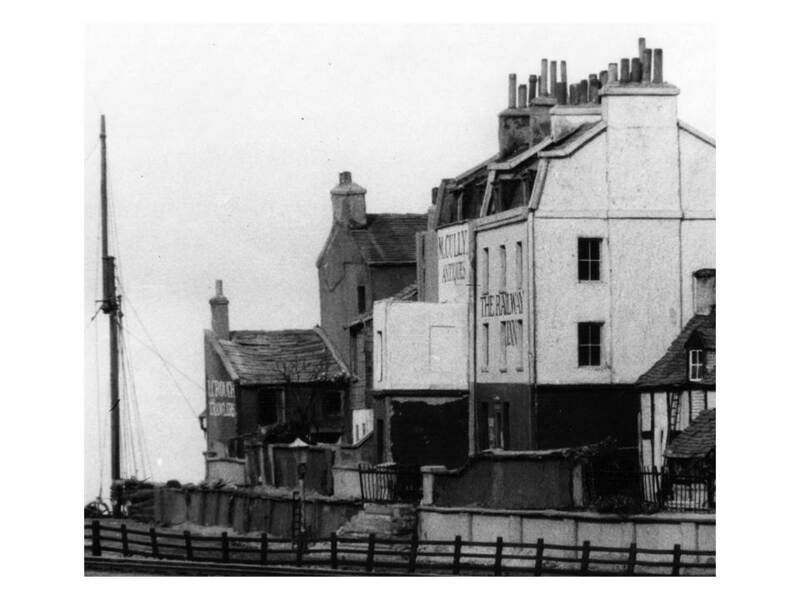 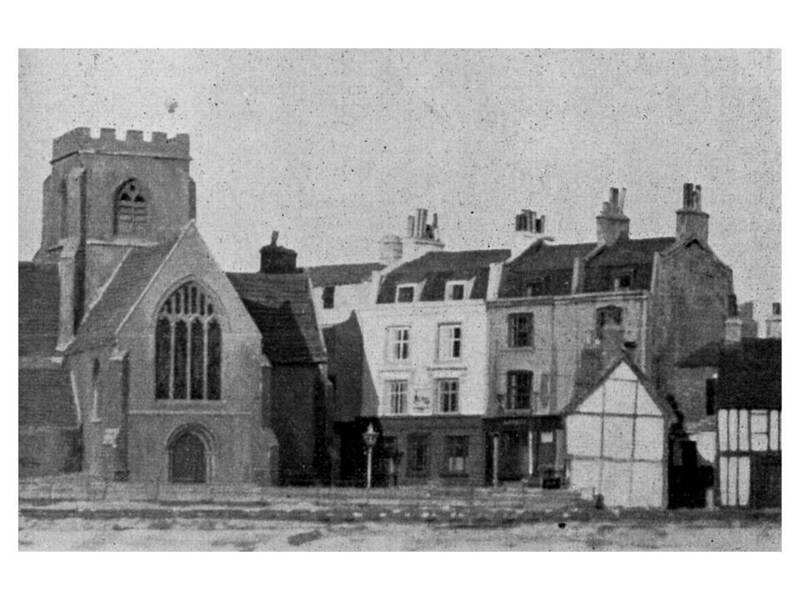 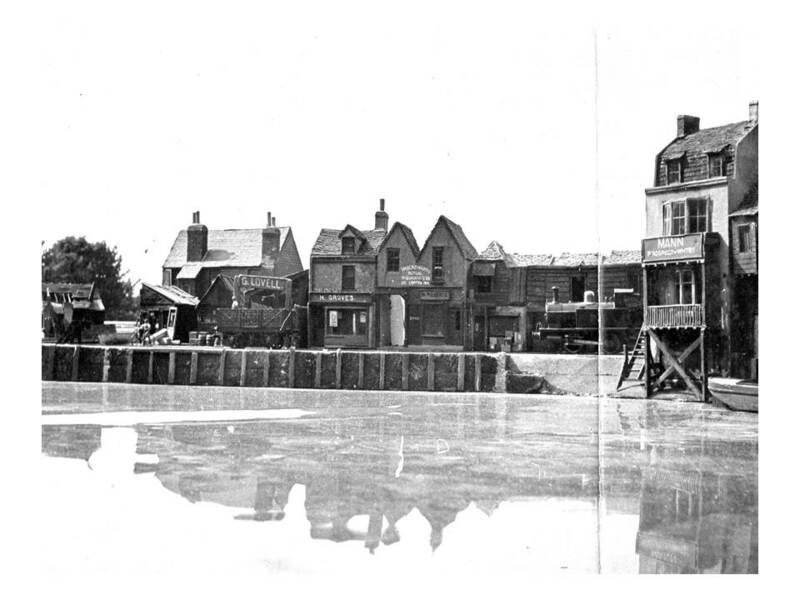 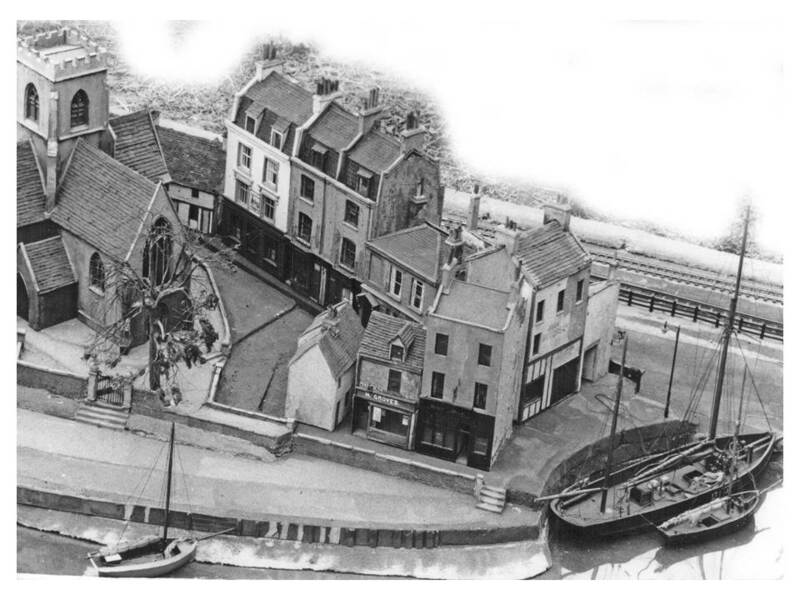 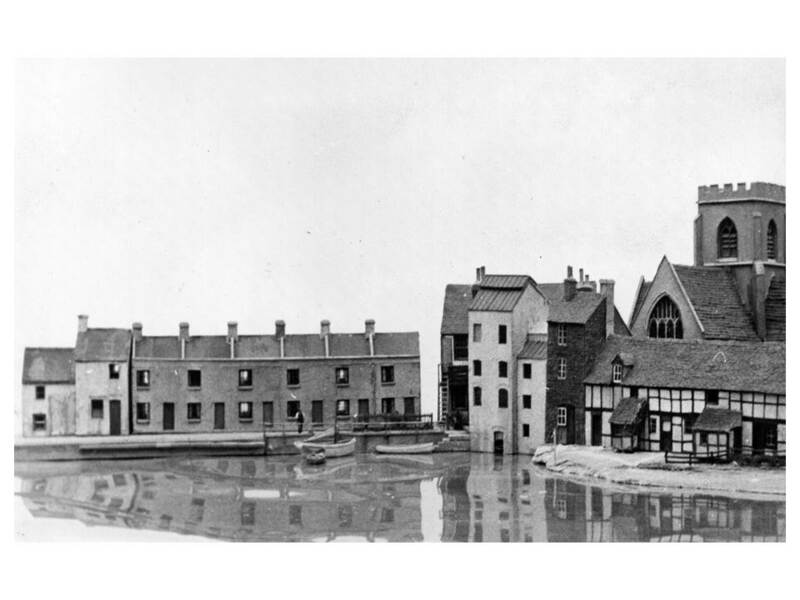 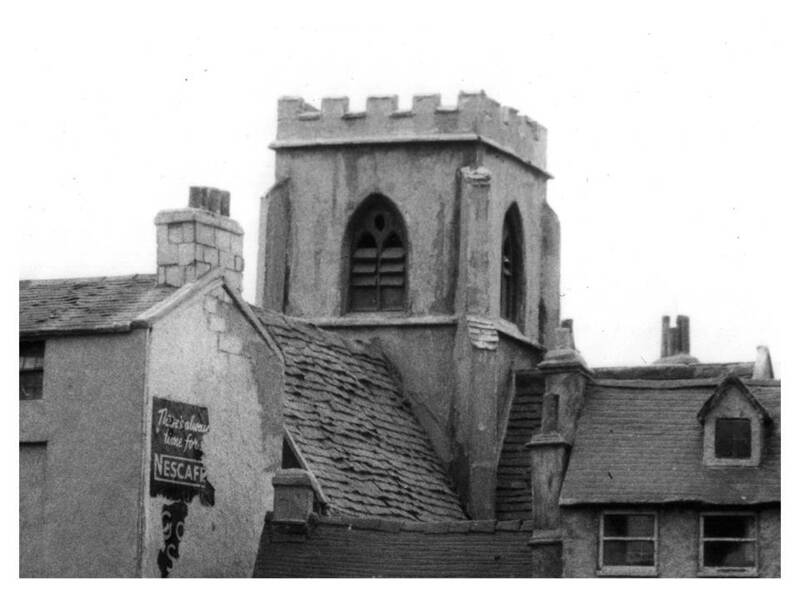 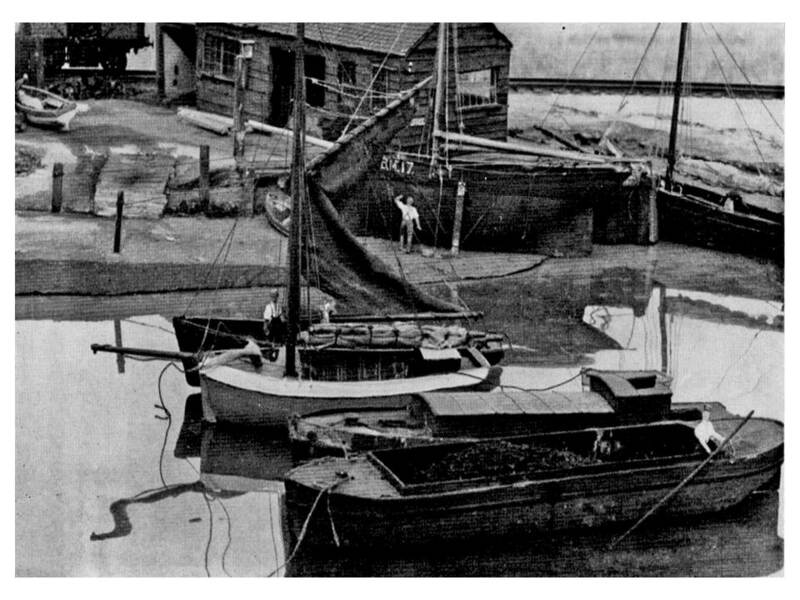 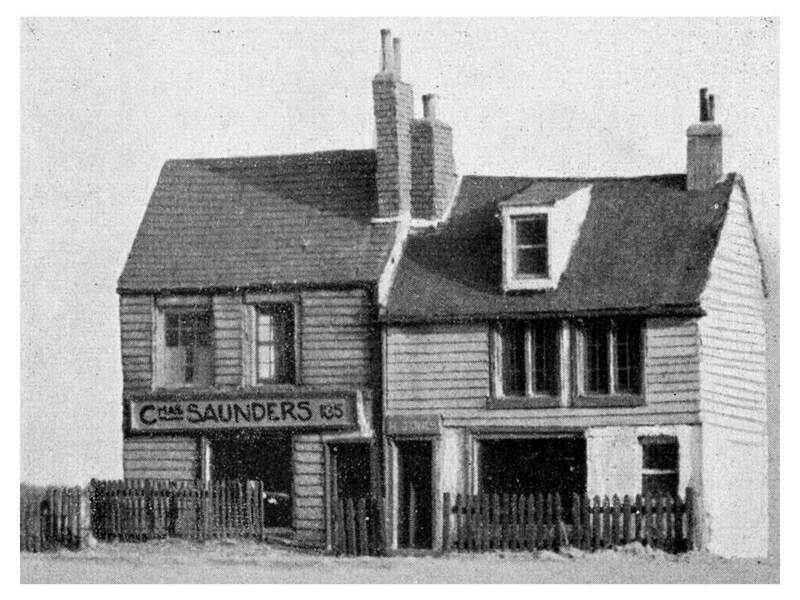 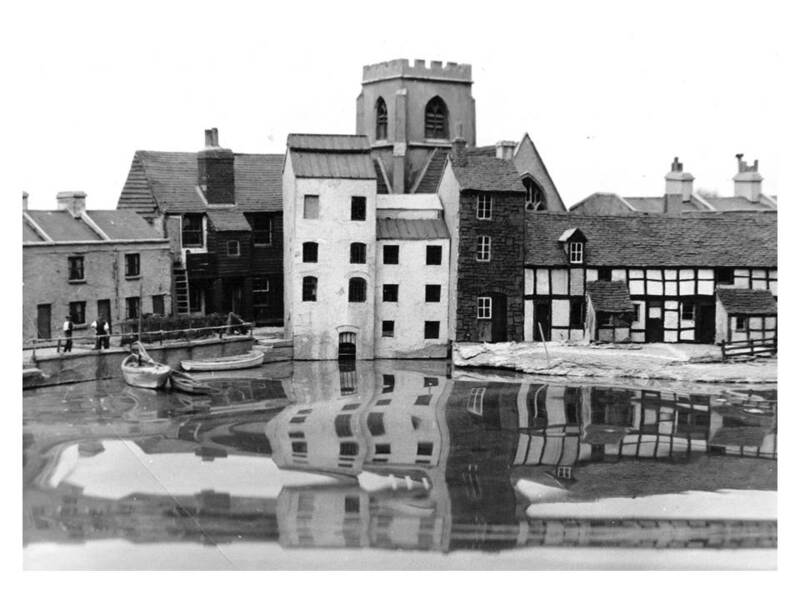 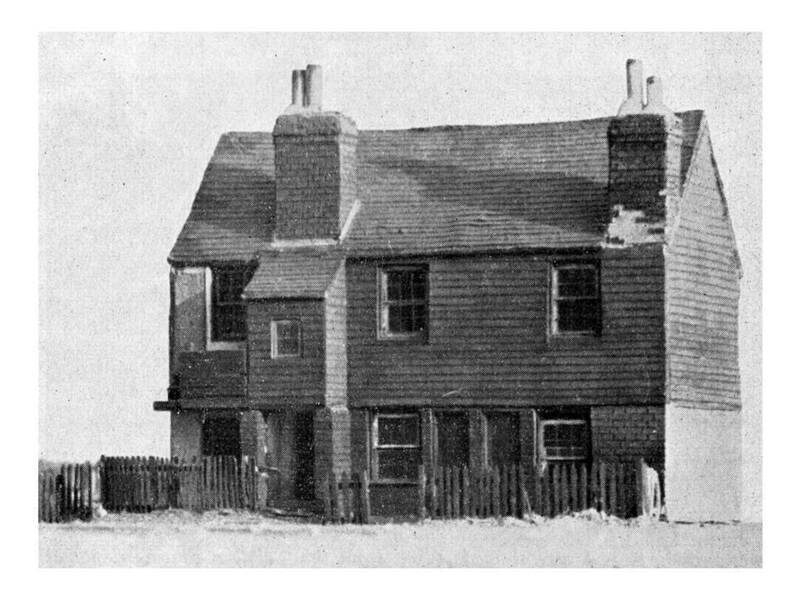 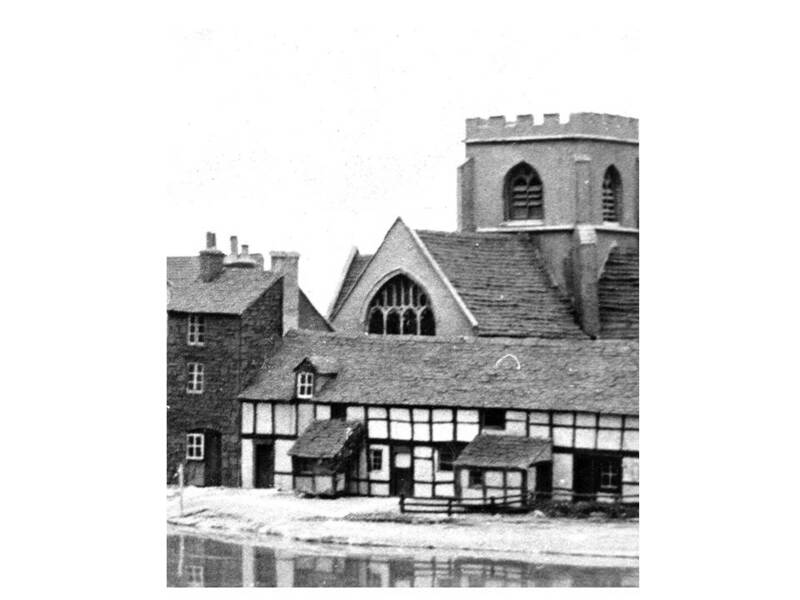 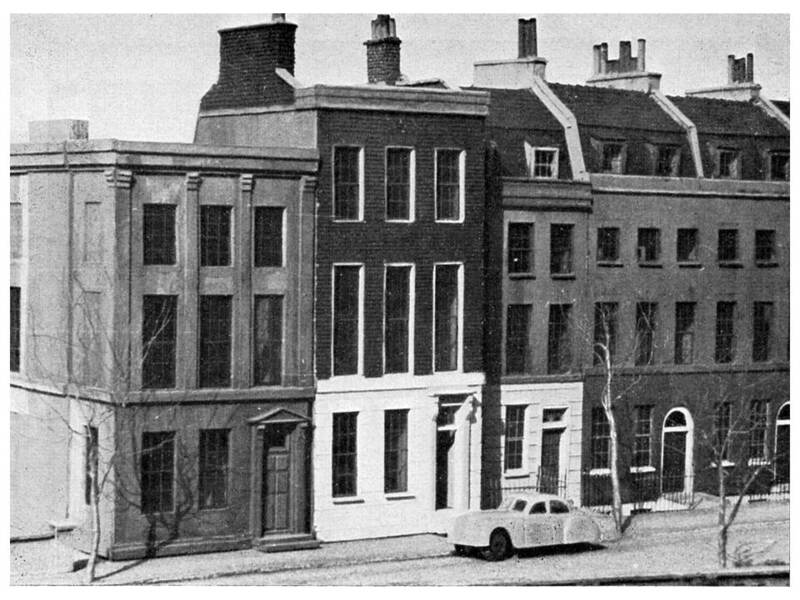 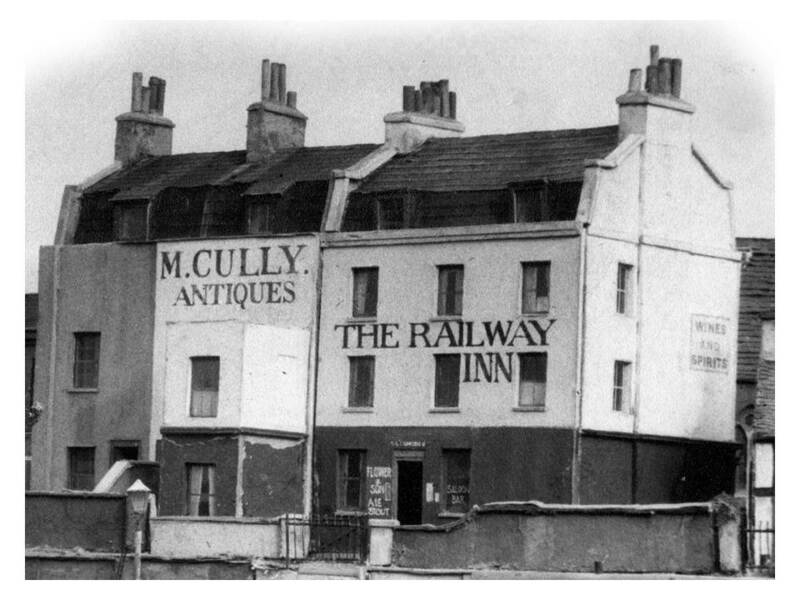 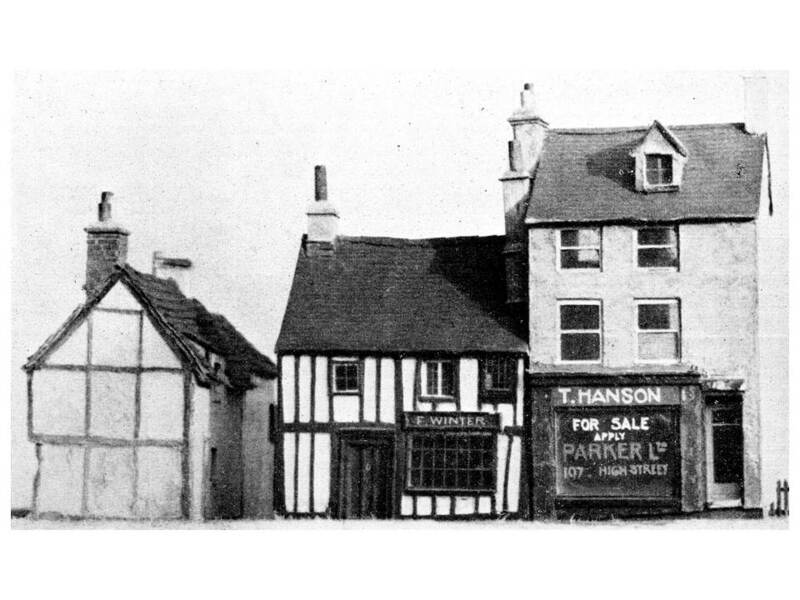 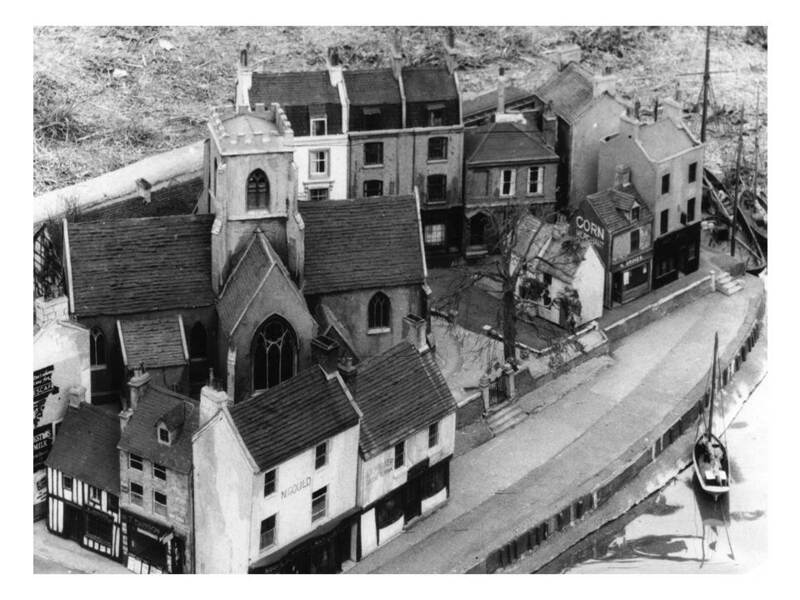 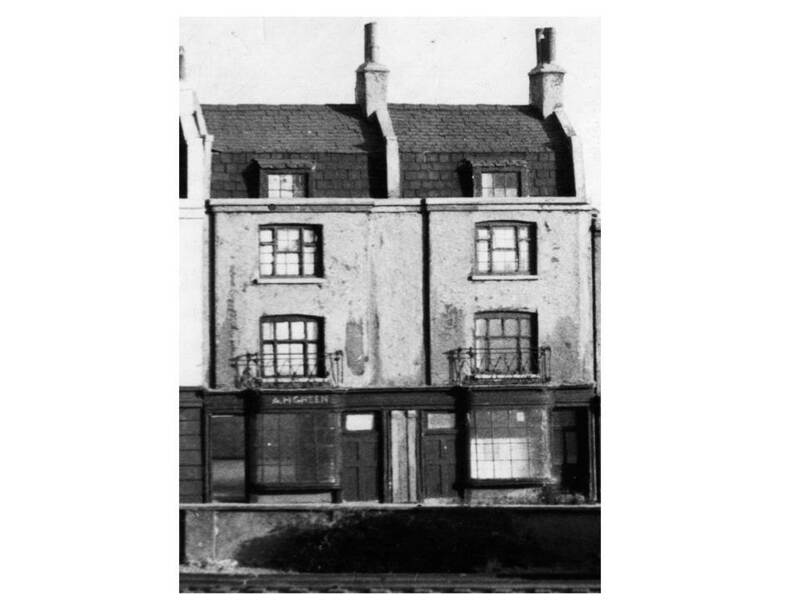 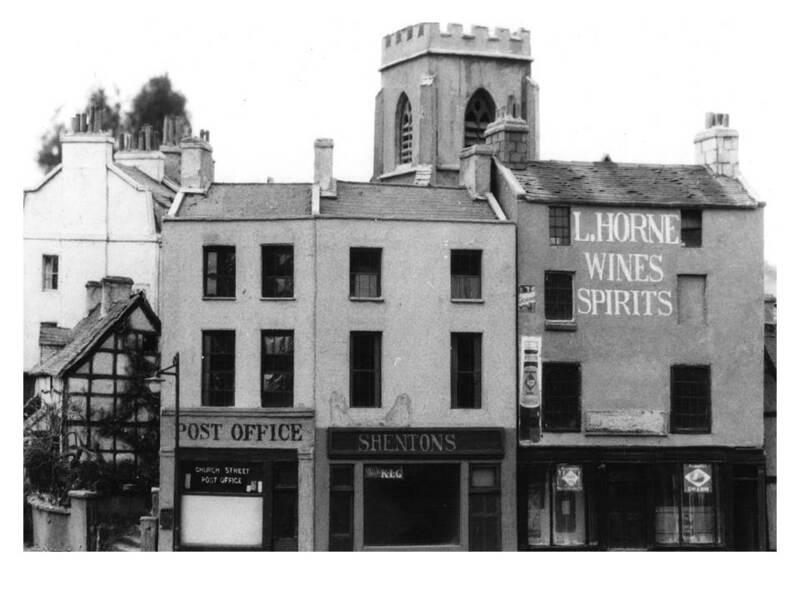 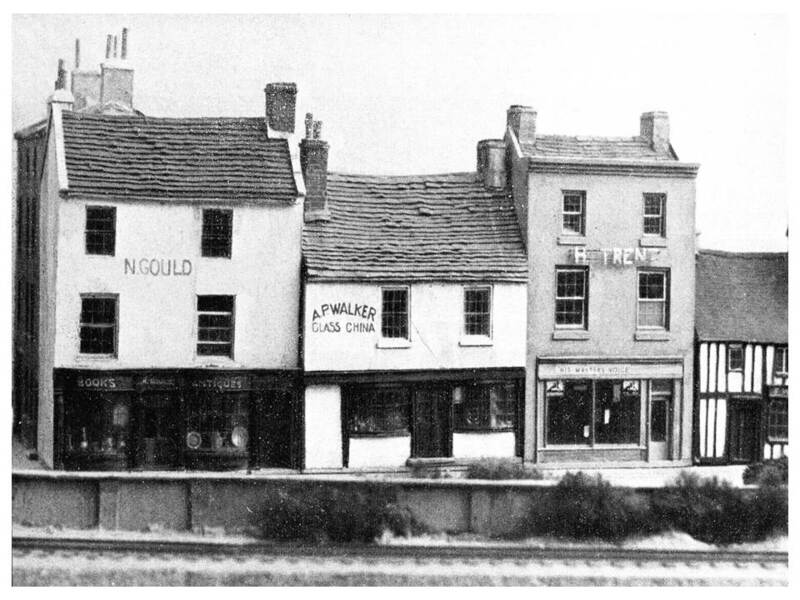 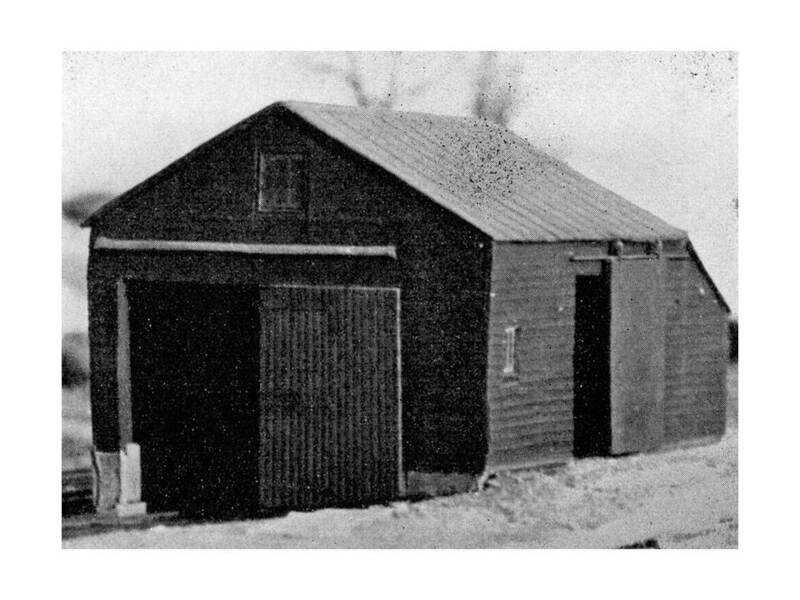 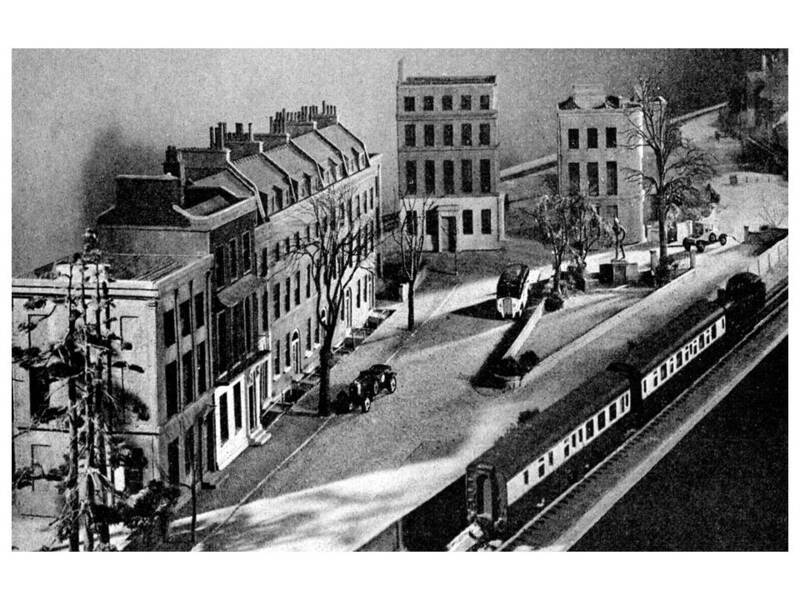 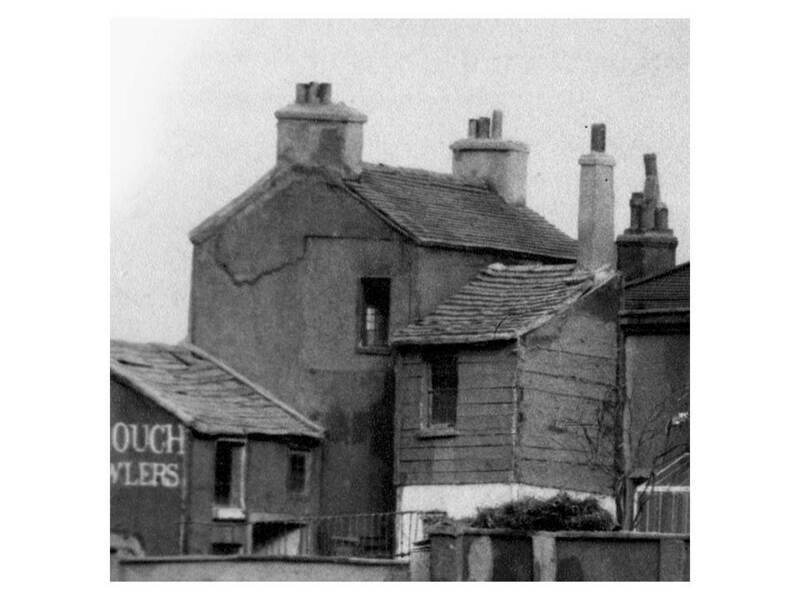 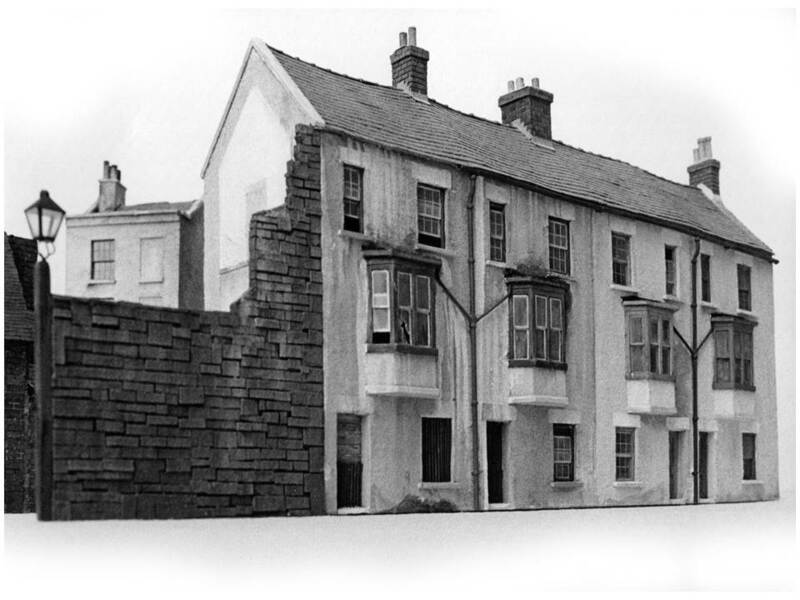 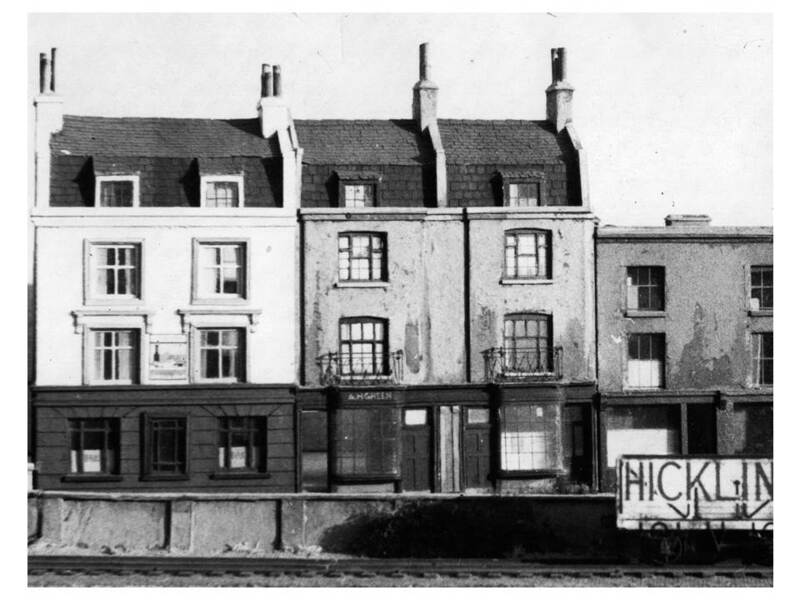 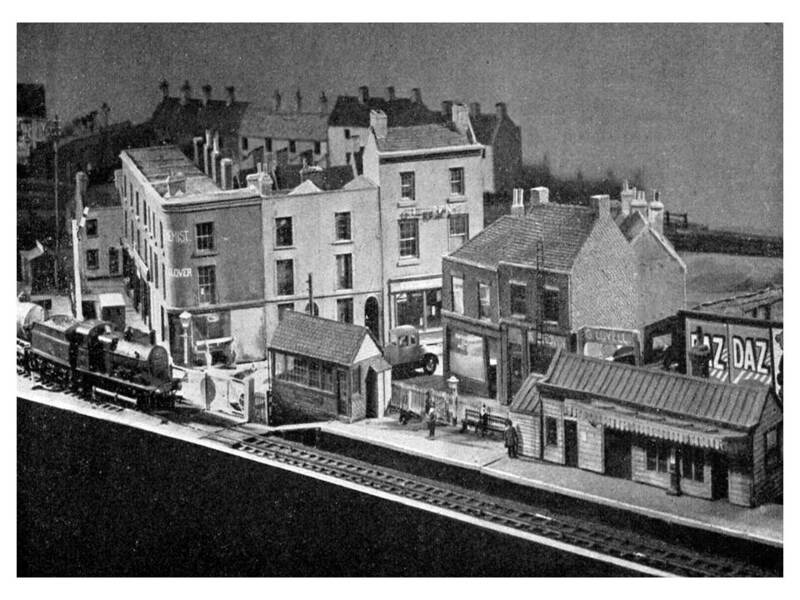 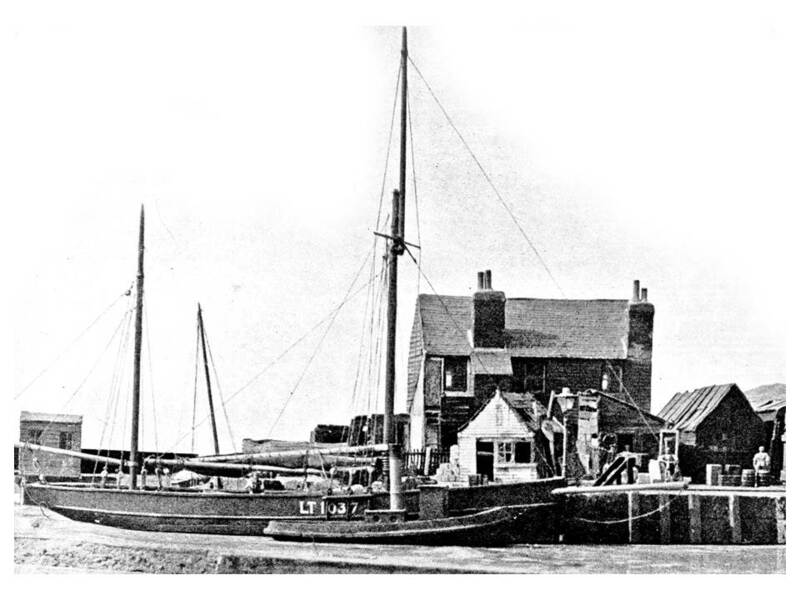 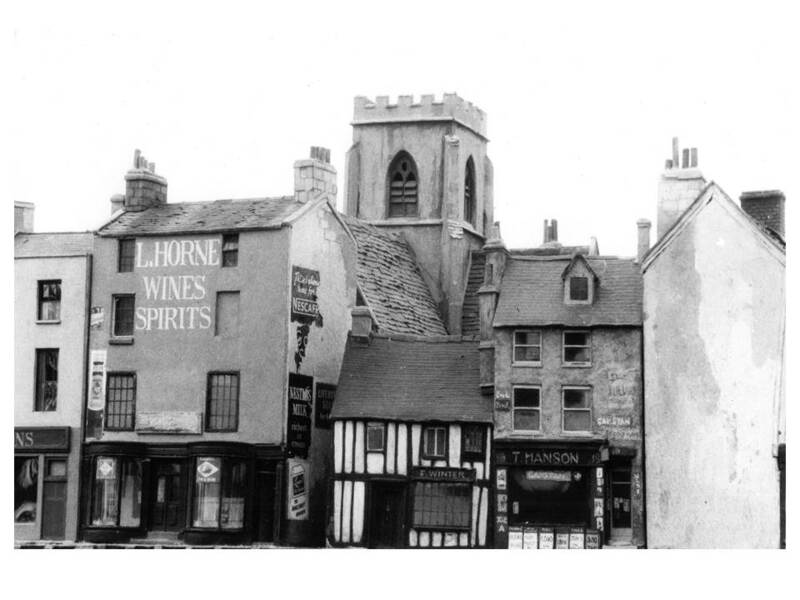 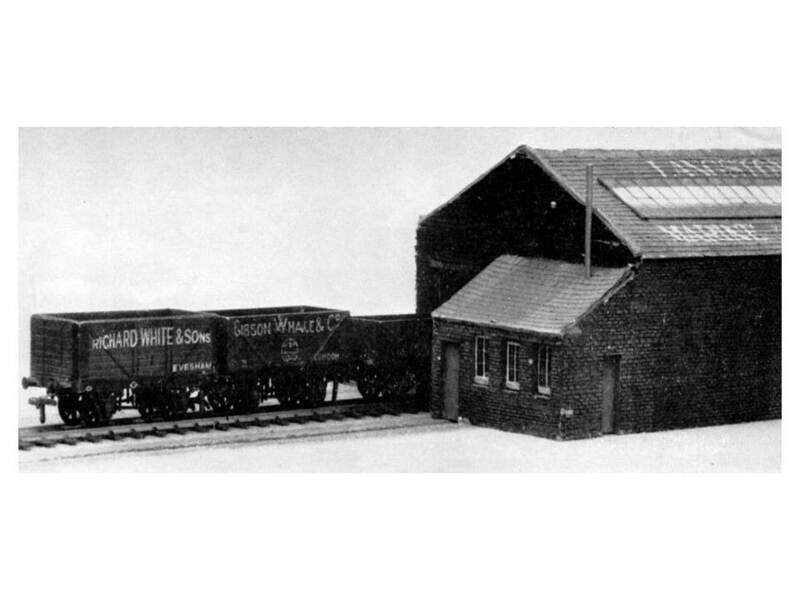 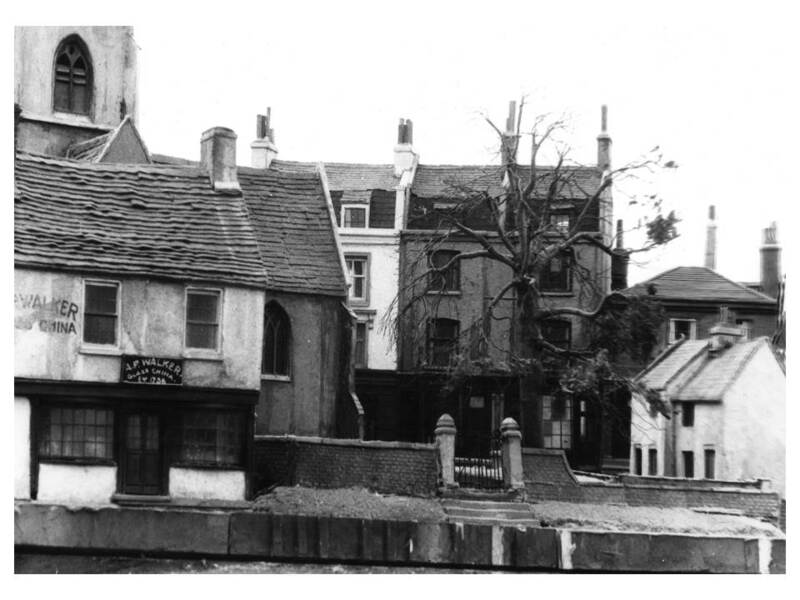 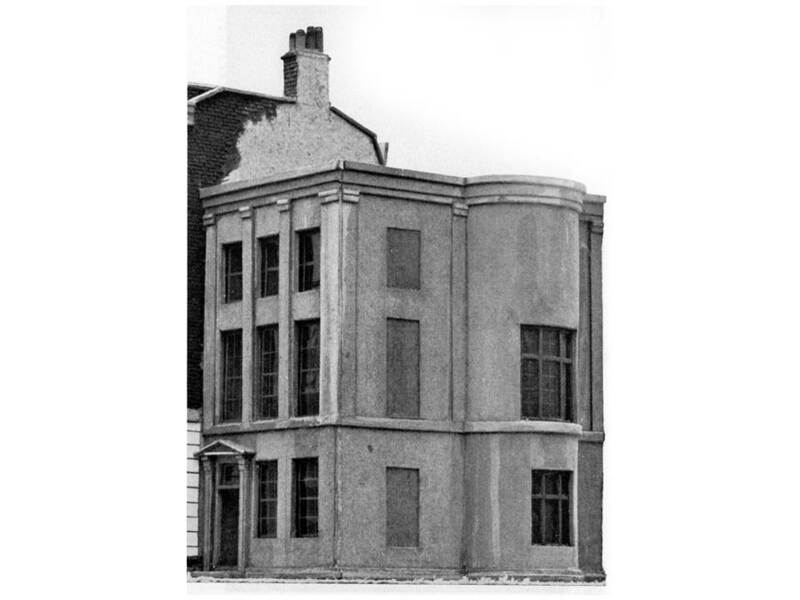 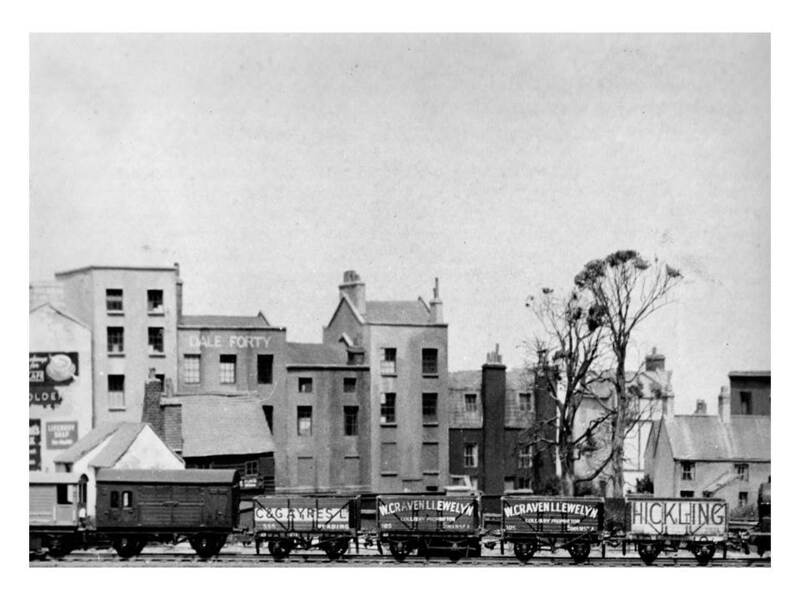 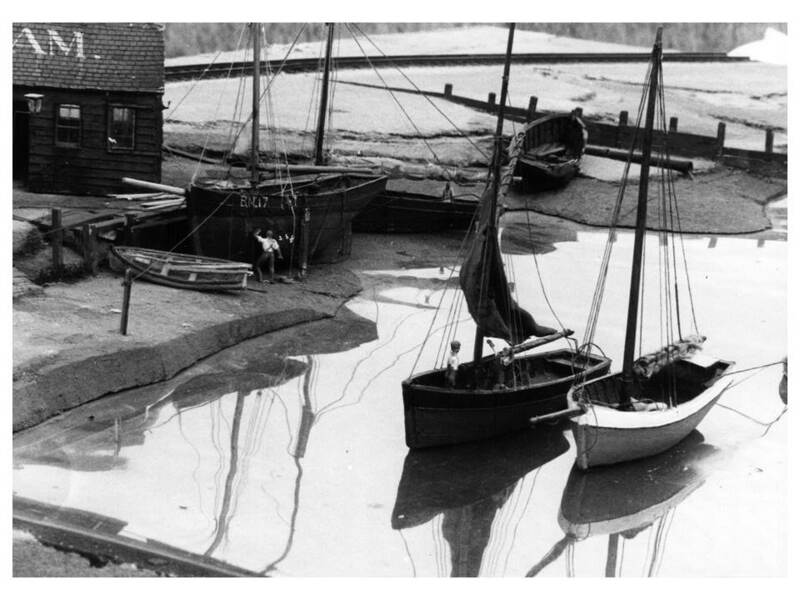 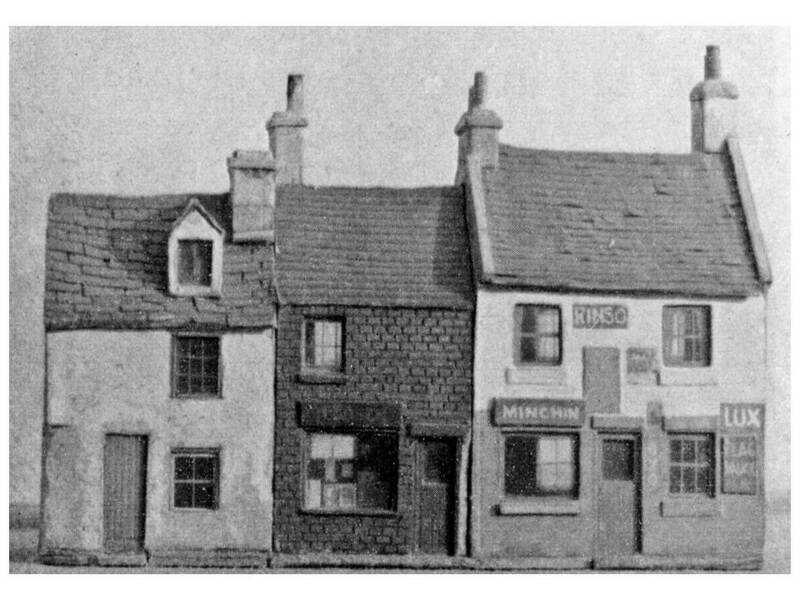 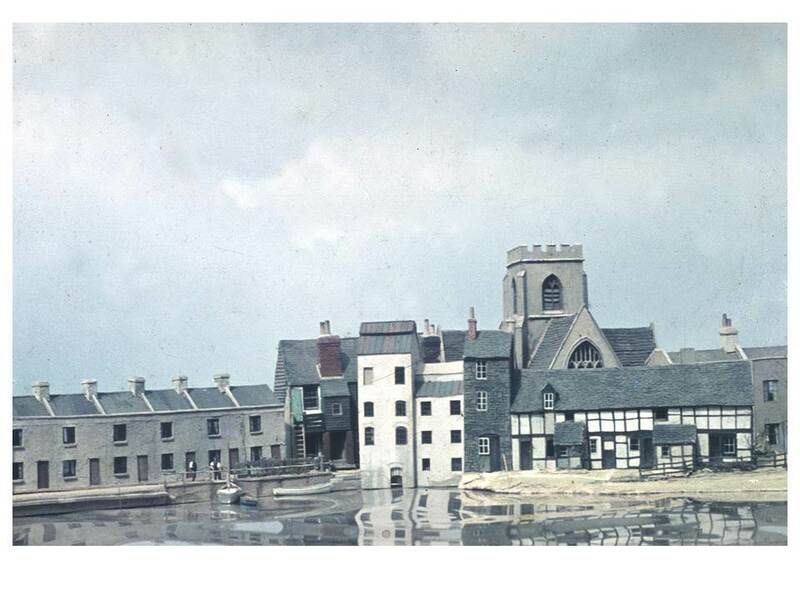 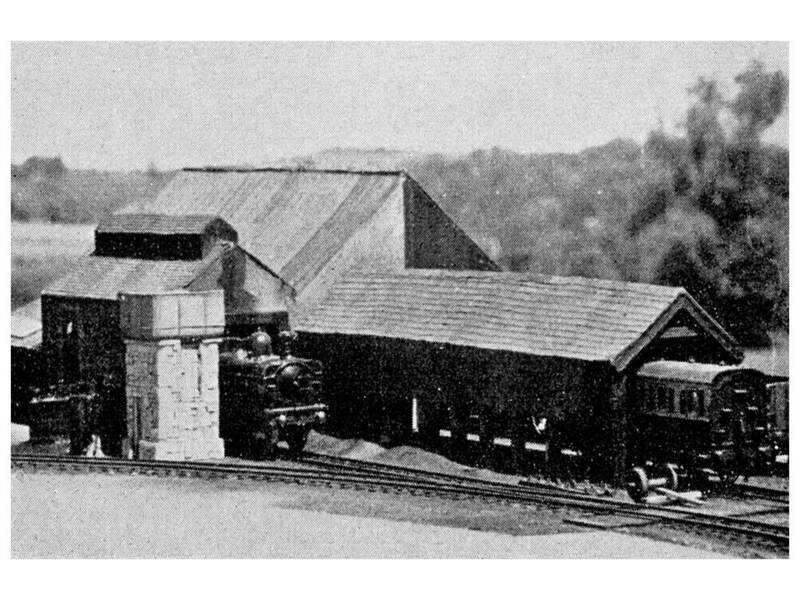 One of the earliest known photographs of a Stokes building - his first foray from two dimensional watercolour paintings to three dimensional card models. 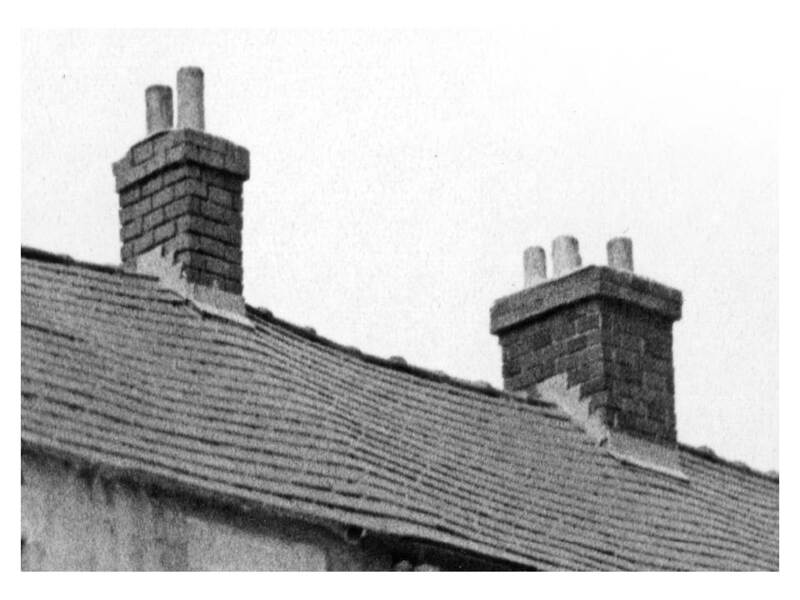 A close-up of the chimneys from the previous photo showing the hand-cut separate bricks and flashing. 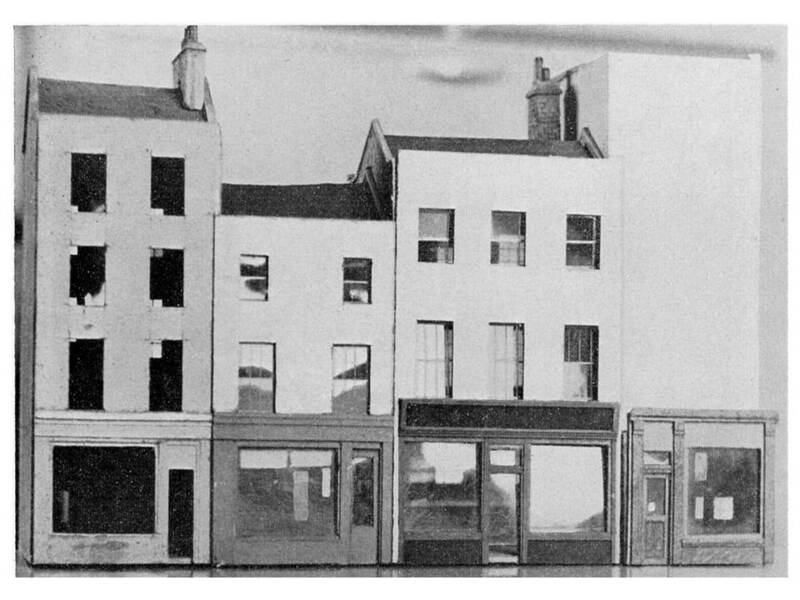 A group of shops in the early stages of building.